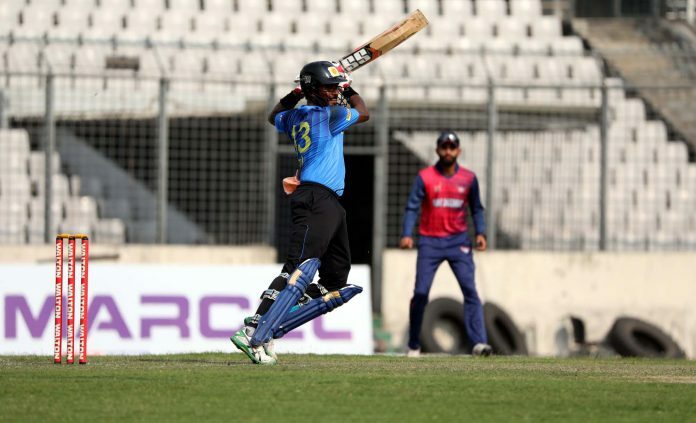 Defending champion Abahani Limited sealed another comfortable victory by beating Prime Doleshwar Sporting Club by 4 wickets in the round 9 of Walton Dhaka Premier Division League 2018-19. 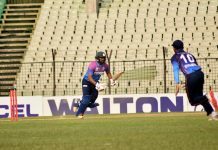 Khelaghar Samaj Kallyan Samity and Legends of Rupganj have won the other two matches of the respectively. Result : Abahani Limited won by 4 wickets. Result : Khelaghar Samaj Kallyan Samity won by 39 runs.